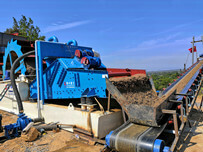 Jaw crusher is also called rock crusher, which is a type of stone crusher. 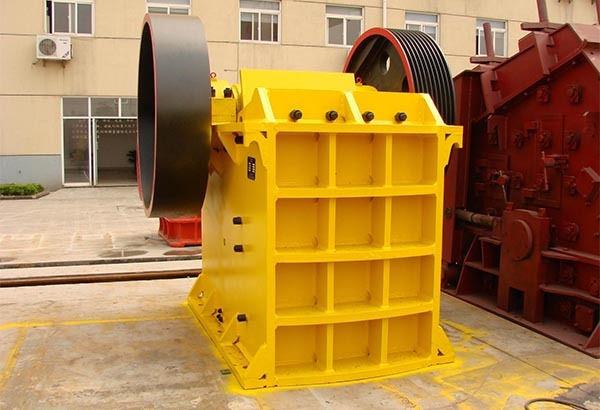 It is mainly used in the medium-size crushing of various ores and large blocke stones, minging, smelting, building materials, highways, railways, water conservancy and chemical industries. 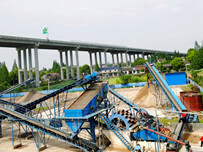 Jaw crusher can be divided into coarse crusher and find crusher. We have all specifications of this machine. 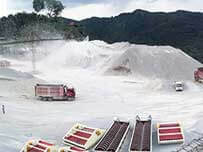 It is the first choice for stone crusher plant and it is the best choice for manufacturer. LZZG has devoted to this machine for many years, and our company will spare no effect to satisfy our clients, for our goal is”for all clients”. 3. Gasket-type discharge port adjustment device is reliable and convenient, and has a large adjustment range, which increases the flexibility of the equipment. 4. Lubrication system is safe and reliable, parts replacement is convenient and the equipment maintenance is simple. 5. 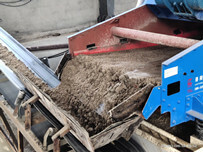 Energy-saving equipment:15%-30% of single machine energy-saving, and it can save more than double. 6. The discharge outlet has a wide range of adjustment to meet the needs of different clients. 7. Low noise and less dust.